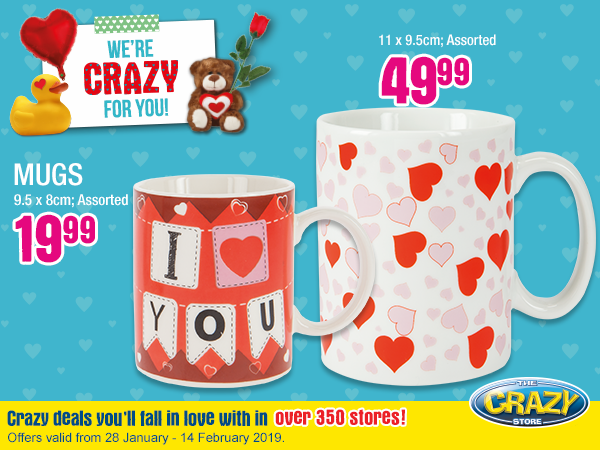 This Valentine’s Day, fall in love with CraZy deals from The Crazy Store at Northgate! Find a lovely gift for your loved one: https://bit.ly/2TeapIF. *Offers valid until 14 February 2019, while stocks last.